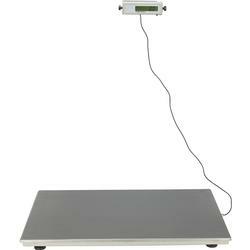 Veterinarians appreciate the advantages of a Health O Meter® veterinary scale. HealthOMeter offer vet scales in a range of sizes and capacities to accommodate the smallest and largest animal patients. Options such as a wall mountable control panel, tare/zero function and weight lock-in make weighing easy. Health O Meter have designed their scales with the animal’s safety, the owner’s comfort and the veterinarian’s business in mind.